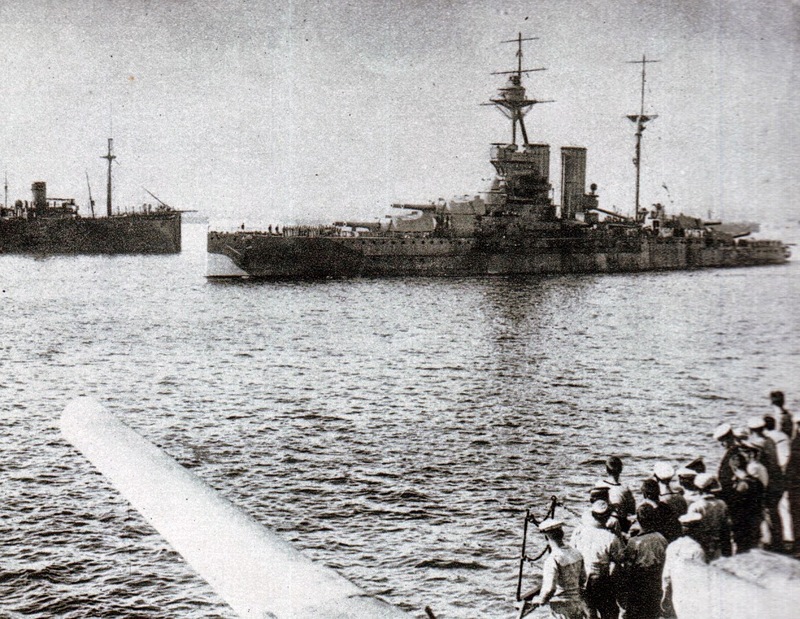 A deadly stalemate had developed at Gallipoli, with the Anzacs unable to break through to the Dardanelles and the Turks unable to push them back into the sea. 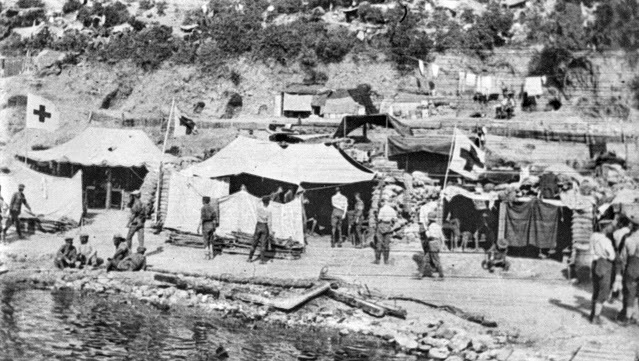 The situation was taking its toll through illness and stress, but there was a 'big move' being planned by the Allies that gave hope to everyone at Anzac Cove including our Dr John Corbin. Those hopes were to be short-lived. A heap of sick to be seen and many of them now are very sick men. The men who have had persistent diarrhoea look dreadfully ill and wasted. The number of shock cases is increasing and the strain of life in the trenches is tremendously apparent. The variety of nervous manifestations is extraordinary. Everything is going on fast for the big move. Preparations getting well ahead but heaps still to do. If weather keeps good it should be a great success. There are great preparations - every night landing guns, men, ammunition, stores, etc. There are 400 mules to come in tonight and tomorrow and then I suppose more ammunition, food and water, timber, etc, and the day! The Taube visits us night and morning and evidently the Turk is beginning to realise that this will be 'some show'. I wish he would leave his bombs at home, one will catch the beach some day. The arrangements [for casualty units during the coming offensive] will seriously hamper the handling of the wounded on the beach. Birrell [surgeon-general responsible for evacuation of casualties] came over early after lunch, spent two minutes in our hospital, left insane orders for us and cleared out as fast as he could. There was shelling on the beach before he came and later in the evening, but as so often happens when GHQ come down none while they were here. Duty 8 pm to 2 am. Very depressed. The whole thing is badly organised. 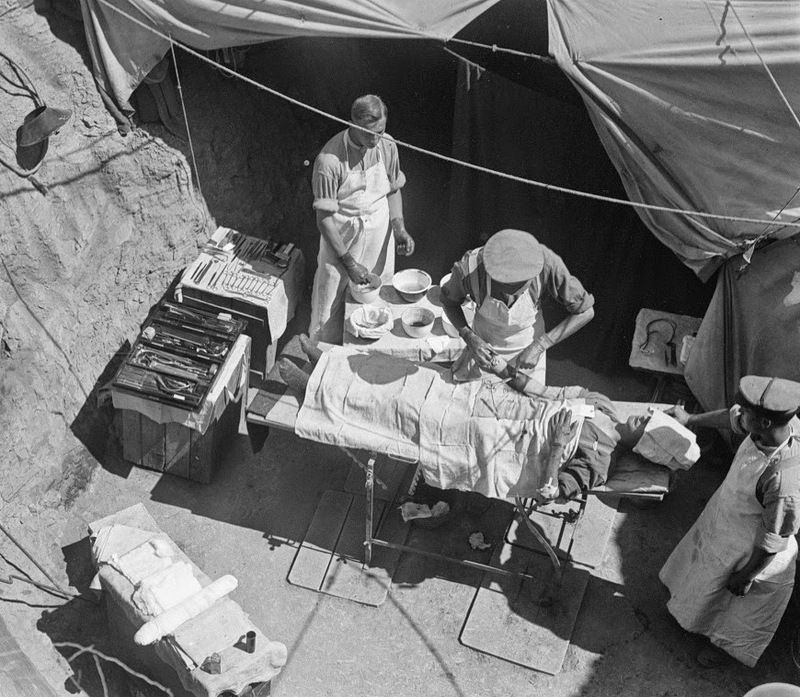 [The medical commanders] live at Imbros, eat and sleep in comfort and know absolutely nothing of the conditions here. Stores have been coming in all day and the fire on the beach is hellish. A picket boat got a hole in her and the crew tried to bolt. Cater went out to restore order and make the asses run the sinking boat ashore. Just as he had done this a burst of shrapnel got him. I rushed down and met him coming in. He was lying on a stretcher and I said 'Old chap where did you get it?' He replied 'I don't know, I want Corbin.' I said 'That's alright I'm here' and he groped for my hand and we rushed him along. He was unconscious in three minutes and dead in fifteen. One of the best, bravest and most efficient men I've ever met. His wife isn't 26 yet and lost her only brother in Flanders about 14 days ago. 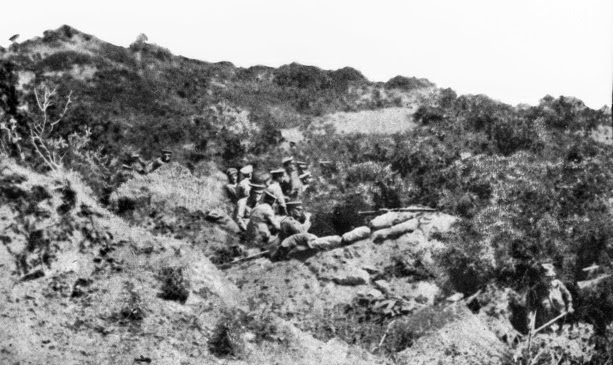 The 'big move' was the last major attempt by the Allies to seize control of the Gallipoli peninsula. It involved two points of attack - an attempt to break out of the Anzac area using Anzacs reinforced by additional Allied troops, and a separate British landing at Suvla Bay just to the north. Awakened at 4.30 am by continuous rifle fire. Got up and found the landing of troops not nearly completed and bright early daylight. Cleared the beach before morning and it filled again as fast as it emptied. 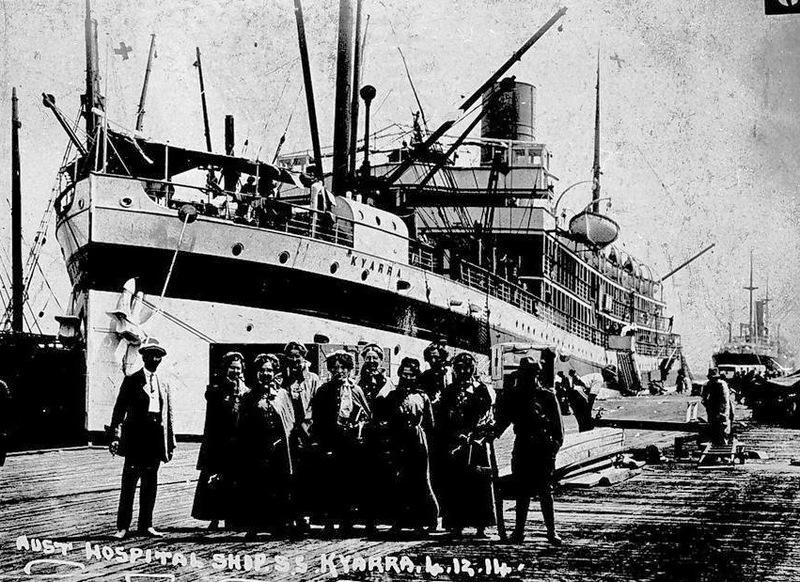 We soon loaded and overloaded the Hospital Ship. We hear the 11th have taken Lone Pine Ridge. There has been heavy fighting at Quinn's, Pope's, Walker's. 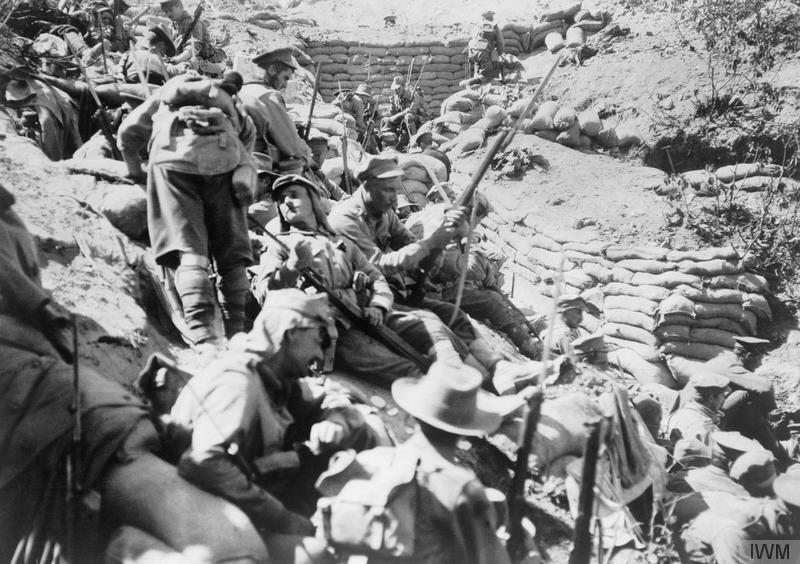 In all these situations the Australians have had to retire, even where they have taken trenches, to their own original line. It is apparently a demonstration to prevent Turks going to the left. The landing at Suvla Bay took place this morning. We can see all the ships and the fighting began before daylight. We hear the left [at Anzac] is doing well, the British and New Zealand troops have junctioned. Hill 971 has not been completely taken but they are close to the crest. My fighting [for boats for the wounded] has led to a great improvement as regards our beach. We are getting many off now. At night saw furious rifle fire beyond Suvla, evidently for possession of the distant range. It is well certain that these Kitchener troops are not up to standard. There is no doubt they have broken repeatedly in the face of the enemy. When one looks at their miserable physique and mindless faces one cannot be surprised. They will harden up with service but it has caused the partial failure of this show. Went [with colleagues] out to the left [ie.northwards]. We went on for miles, had a good view of Hills 971 and 800, saw sadly enough scores of dead bodies on the sides of both. Were taken into the firing line and found ourselves within 800 yards of W Hill and got a good idea of the position. 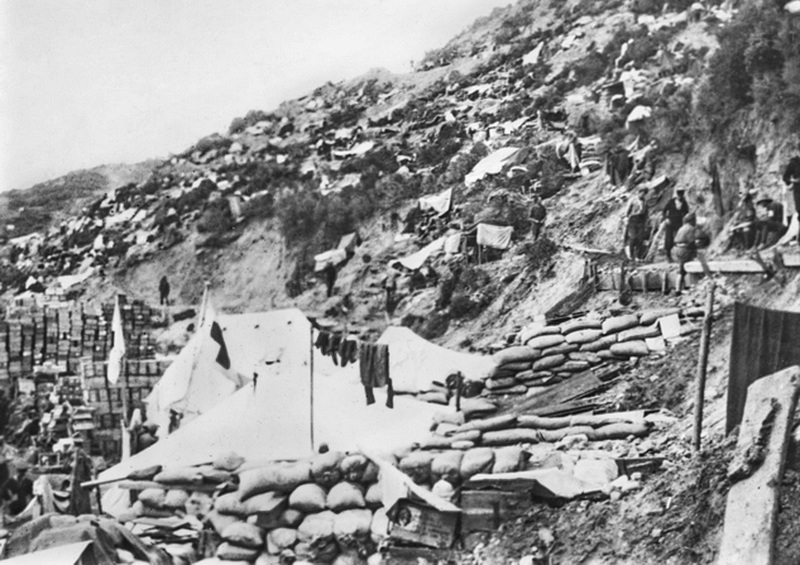 The landing at Suvla Bay has obviously been a failure. The troops arrived late, were held up by a small body [of enemy troops] and had no dash whatever. Instead of being right up to the base of 971 and threatening the Turkish right, they are now well away and can exert little pressure. It has been one more example of incompetence on the part of Ian Hamilton [commander of the Gallipoli campaign] and his hopeless staff. Sit down, give the Turk time to dig in and then I suppose in 14 days time another insufficient number of men landing and another failure. Why he is not recalled I cannot conceive. Feeling rather off colour, turned in after lunch, found temperature 101.6 deg. Aching all over. Feeling absolutely rotten, poisonous taste in my mouth, pain in tummy and everywhere else. Had pretty poisonous night, temp still 101.6. Feeling more rotten than ever, decided to go away on Giblin's and Gordon's advice. Went on to the 'Guildford Castle' which left one hour later. 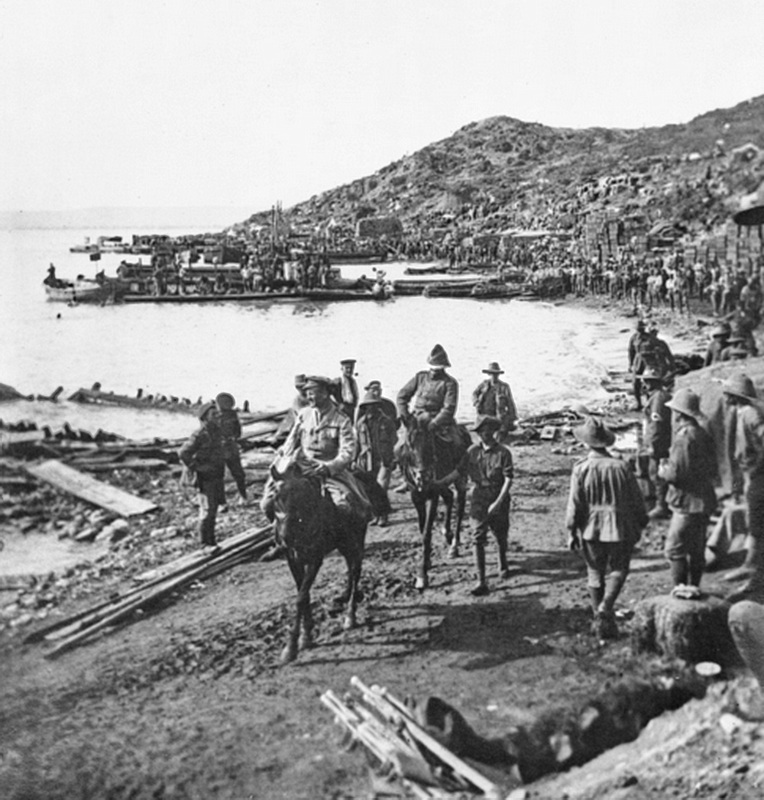 John expected to recuperate on the island of Lemnos then return to Gallipoli but instead he was transferred further afield. He was 'terribly keen to get back to Anzac' but never returned. He was diagnosed with typhoid. 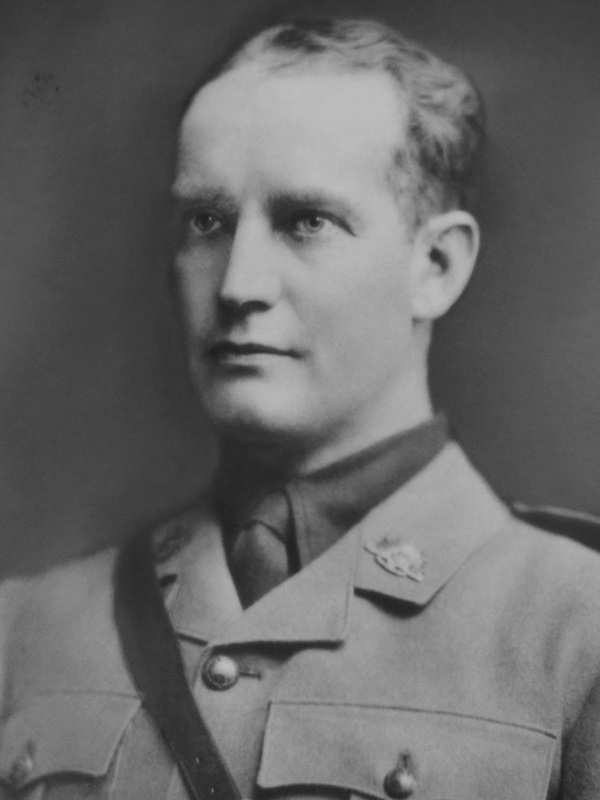 With Gallipoli at a stalemate again and with severe winter coming on, Field Marshall Kitchener visited the battlefield in November then advised the British government to abandon the campaign. 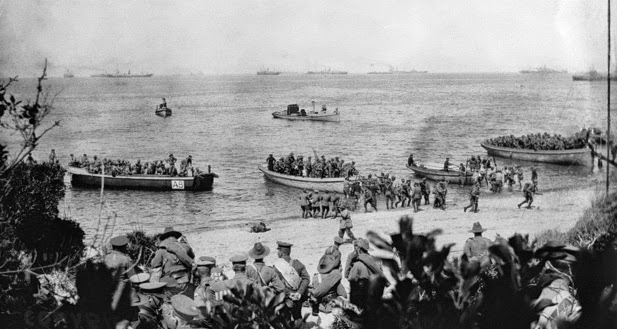 On 20th December the last Australian troops left Anzac Cove. John Corbin recovered from his illness and returned to service on the Western Front in France from May 1916 to April 1917. 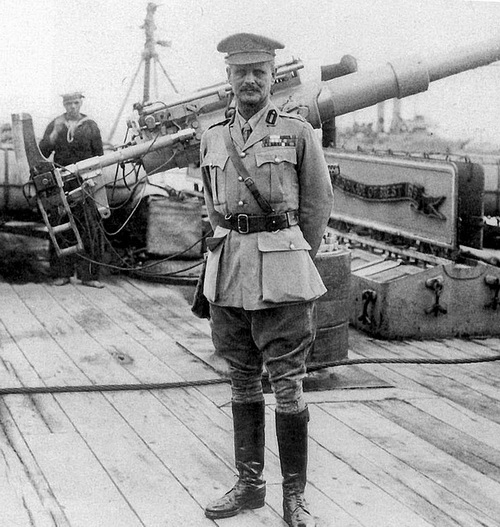 In July 1917 he gave evidence to the Dardanelles Commission, a British Government inquiry into the Gallipoli campaign. 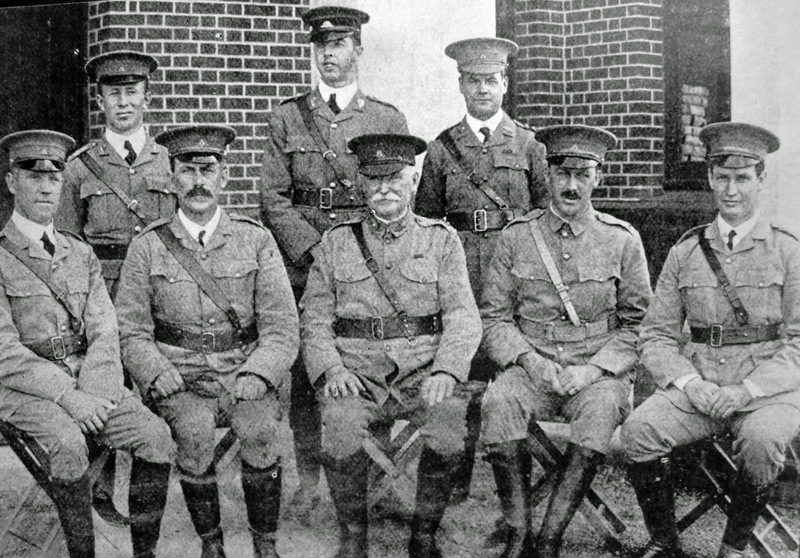 After the war he returned to medical practice in South Australia. He died in 1930. This concludes my war diary series. Dr John Corbin's diary is a precious piece of family history and national history, hope you've enjoyed reading these extracts. Thanks again to Stephen & Jane Gow. In the future I will post some articles about the South Australian Corbins. Off duty, went up hill and slept in sun. At about 12 o'clock returning saw great excitement in fleet. 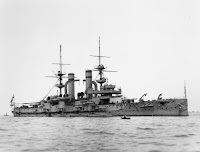 The [battleship] Triumph coming inshore listing steadily and at 12.30 she turned completely over and sank. 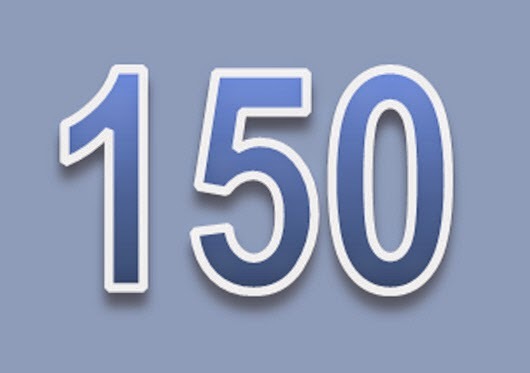 We hear varying accounts of the casualties from 50 - 350. I shall not forget the feeling as the big ship rolled over and sank. The submarine got clear away. Sick to death of muddling over transport of wounded [to ships] which is still in chaotic condition - no better preparations today than the day we landed. Rather worse owing to submarine scare. Tremendous surprise this morning, a huge bag of mail. Three letters, many papers and birthday wishes. Simply splendid to get them. Have spent all morning reading them, the best birthday surprise I could get. We were shelled soundly from 5am to 6am. Bursting all around the hospital. Blew in a shelter 15 yards from my sleeping hut. Killed one man and wounded three badly. One shell burst just above me and smothered me in dust and debris. A further shelling in the evening. Perfectly hideous. While dressing a patient a man stopped on the beach to look over the canvas screen alongside me. He gave a grunt as a shell burst, and fell down. I looked over and found his chest blown in by the casing and quite dead. It is amazing that none of our officers have been killed, but if we stay where we are we must be sooner or later. Went for a walk with Downs up Shrapnel Gully to Pope's Hill, Courtney's Post, Quinn's Post and on over Walker's Ridge and so back to beach. It is a marvel how they can hold any of these positions. Left at 8.30 with Cater in a trawler and went down to Helles on a joy ride. 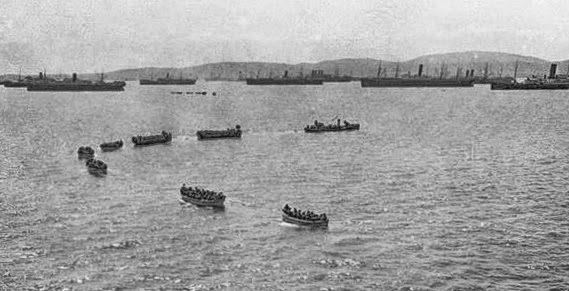 We went round on to the Dardanelles and then back to land at Helles. We went ashore and saw the ruined forts and village. Afterwards we went to the naval observation post, [they] showed us the positions of the various troops and the lines held by the English and French. The whole thing is enormous compared with our cramped positions. No cover at all and the men must need great courage to advance and take trenches in the open as they do. Walked up to Pope's Hill. Powell took me through the trenches and showed me dead Turks and the whole position of the fight. Young Turnbull came to see me yesterday and got some medicine - went into the trenches last night and got his head blown off. Had a swim in the night light, the phosphorescence is very pretty. Sleep in new dugout looking out to sea. After bathe Boddam and I with Jollett were trying to catch fish when a most poisonous burst of shrapnel took place over us. I saw the burst and had time to think this is the end of us before a hail of bullets made the sea boil round us and the barge deck rang with them. Not one of us touched! I feel confident that there is a big move contemplated and I am sure it will resolve itself into a rout of the Turk. It is extraordinary to sit in your dug-out and watch the peaceful life on the beach. It might be a port with busy loading and unloading going on. Suddenly a whirr followed by a bang and everyone running for cover [then] the whole beach is quiet not a man to be seen, no bathers, no movement. Several more shells then quiet from the enemy, and in 5 minutes all back at their jobs, bathing, working, laughing, talking as if war were a million miles away. A final set of diary extracts will be posted next Anzac Day. 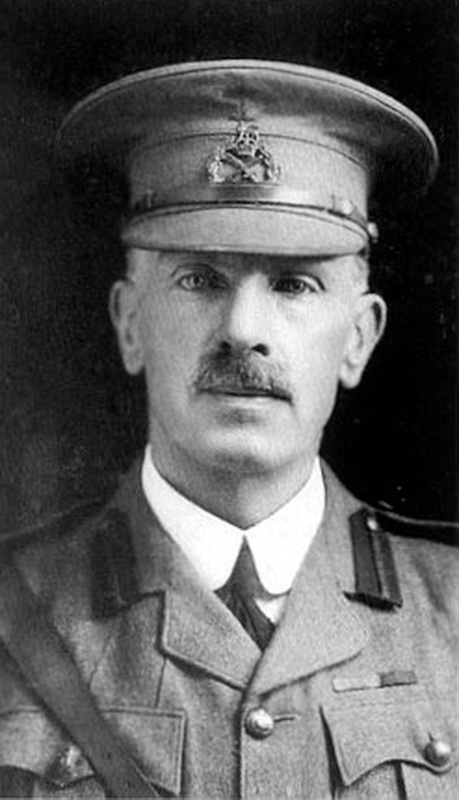 Dr John Corbin lived on the Gallipoli battlefield for four months, all the while recording his experiences in his diary. He also took photographs - since the previous article was posted we have discovered that one of the photos used in that article ('Clearing station 1 ACCS on the beach at Anzac Cove') was taken by him! 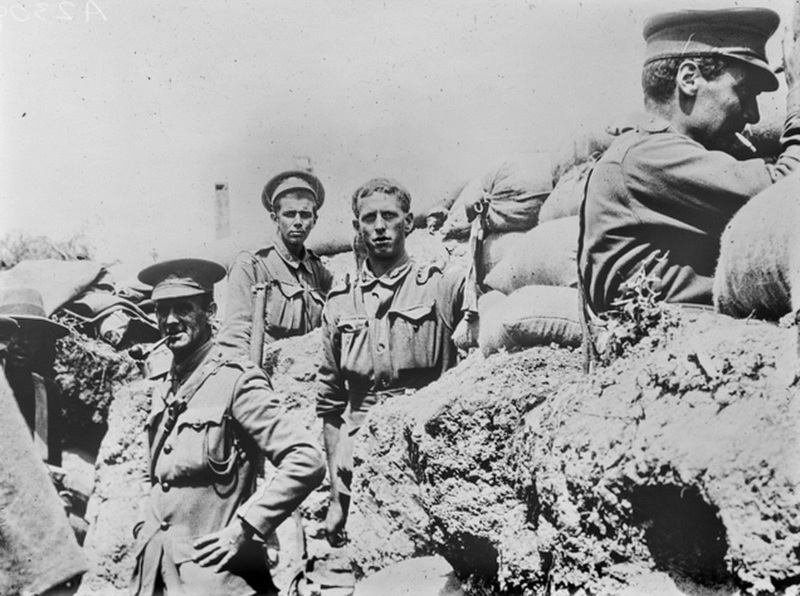 A collection of John Corbin's photos is held by the Australian War Memorial. All the Gallipoli photos below were taken by him. Plenty of sick in, just a few wounded. One man shot through the neck, jaw broken, facial bleeding. Sewed it up, stopped haemorrhage and sent on board. I sent off my cable to Margaret yesterday, but found that letters were censored here and at HQ and that it would be held up for two weeks...farcical. They let the world know through the press what they have done and make it impossible for us to write to our people. There will be an epidemic without doubt if we are here for long. Cholera, typhus and rabies are prevalent, a nice trio if you met them. The battery at Gaba Tepe opened on the beach this afternoon and rained shrapnel on us...simply sang over us, through us and into us. Several of our men were hit. I got a glancing shot on my knee which did no harm. Three were killed in front of us. Went to see Col.Giblin. He is off to Alexandria, having a temperature. I fell into the sea between two boats stepping from one to the other and felt pretty cold by the time I got to shore. This battery at Gaba Tepe is the devil, they cannot place it out of action. We are at last to have a shrapnel proof shelter built. It is absurd that wounded men, doctors and dressers should be exposed to death when a few hours work would make it comparatively safe. Of course the engineers have been very busy and most of the timber and bags have been needed to protect men in the firing line. Up and a swim, which certainly bucks one up greatly. General Birdwood got a scratch on top of his scalp this evening. I shaved and dressed it. If it had been two inches lower it would have been nasty. A hurried message that General Bridges had a wound of his artery. When he arrived found him greatly shocked but not much haemorrhage. A plugging had been put in and bandage applied. Kept him warm and gave brandy and comfort and sent him off to the Gascon...lucky not to be worse. On duty 8pm, went to bed 1am. Got up at 3am to the sound of continuous fierce rifle fire. Wounded came pouring in. Had 130 cases from 6am to 10am. The cannonade was terrific. High explosive shells bursting everywhere. One huge shell whistled by just 20 yards from me, the force of the explosion nearly knocked me over. We hear there were 3 separate [Turkish] attacks and all repulsed. The wounded tell us that the slaughter of the Turks is appalling. All the force were ordered to stand to arms as Turks were advancing under white flag. 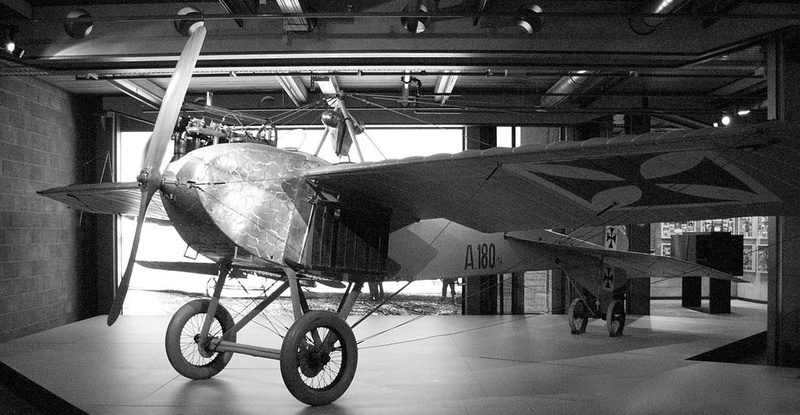 There was doubt whether it was a ruse, or demand for armistice or definitely surrender. Several Turks have surrendered during the day, some wounded and some not. Went to the lines to see the dead Turks buried during the armistice. Thousands of them just shovelled into pits and covered up. A depressing sight for their men. More to come from John Corbin's Gallipoli diary. 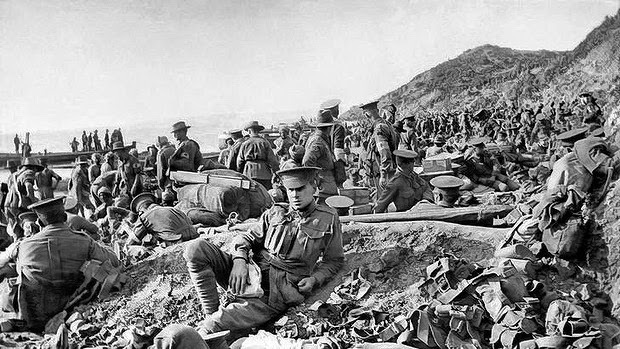 On a desperate first day (see previous article) Dr John Corbin, one of just five doctors in the casualty clearing unit, treated hundreds of wounded soldiers on the beach at Anzac Cove. He snatched three hours sleep that day, but none at all on day two, as we see in the diary extracts which continue below. Worked continuously to 8am dressing God knows how many. Then a cup of tea and one biscuit, on again till later on another biscuit, then all day until 5pm. Had a bathe under fire and came out refreshed and invigorated to work on to 12.30 hard at it. As I write I am crouched against the edge of the hill, shrapnel is raining down, two stretcher bearers have been hit within two yards of me. Standing up on our small piece of ground on which our clearing station stands this morning I got smacked in the side by a shrapnel bullet. It didn't go through my pocket book, just gave me a stunning smack. No harm done. Our soldiers are fighting like demons, most of the field ambulance covering themselves with glory. Heaps being shot. The Turks spare no one, do not recognise the Red Cross and kill our wounded. I think our men are doing the same. The noise and concussion of the fleet firing 30 shots a minute is most deafening. 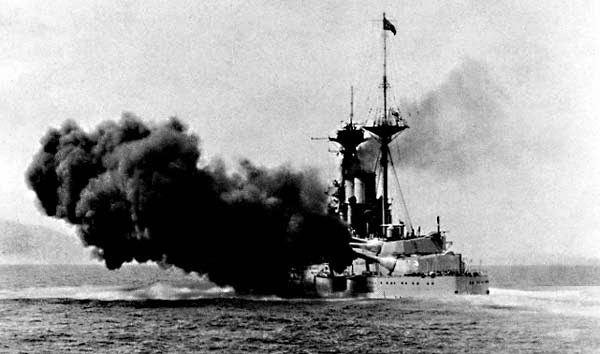 The shock of the big 15 inch guns of the 'Queen Elizabeth' firing from 3 miles out is like a physical blow on one's body. Worked on... hard at it all the time... Very serious wounds of head and abdomen, many must be caused by some form of expanding bullet. The continuous succession of hideous wounds, and the difficulty of doing as much for them as one would wish, makes the work distressing as well as arduous. We have handled roughly 3,300 casualties since landing on Sunday, not bad for 5 men. The courage of the men is equalled by the bravery of the stretcher bearers. They go right into the firing line. One has to see this country to realise the difficulties they have to overcome. MLI [Royal Marines] reinforcements landed about 3000 men. MLI have an ambulance and are to start alongside us. 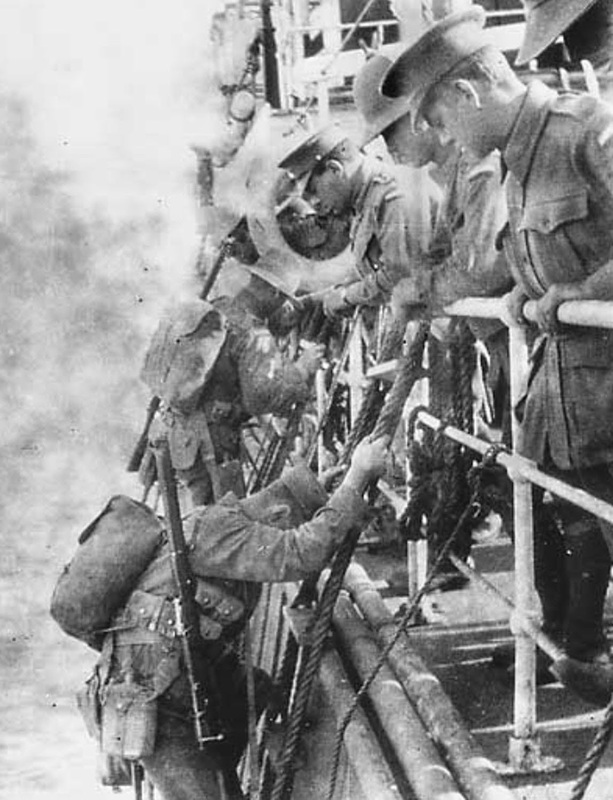 Slack firing, men dug in well and fewer casualties. We were told to knock off and spell. Went with O'Brien up to the front line and had a good look round. Through a gun embrasure saw the advanced line. Our men have driven the Turk back a good way and have only one more ridge to take to enable howitzer batteries to shell Chenak and make the work of Navy easy in the Dardanelles. Snipers from opposing ridge fire if you put your helmet above the trench and the noise of the bullets is most eerie. Down and lunched then collared a naval pinnace and went to HMS London, had a bath, shave and a ripping tea, off to shore again at 6.30. After we landed one of our sergeants got a bullet in his knee about 5 yards from me. It didn't enter his flesh but scared him stiff and he fainted on the spot. After dinner strolled along the lines and talked to the men of the 3rd Brigade who have done the bulk of the fighting. They are real good soldiers now, quiet, reliant, determined fellows. I am trying to get a cable to Margaret to say I am well and safe. I shudder to think of her anxiety if she knew the conditions I am working under. No chance of a letter for some time to me or from me. Persuaded BE to reorganise the stand, got it levelled up and the temporary operating table fixed. Had several depressed shell fractures. One wound of bladder sewn up, several small amputations and formed a regular staff with Woods as anaesthetist, helpful for the compound fractures of arms and legs. Wakened just after 5am by terrific firing of enemy's shrapnel pinging on the beach for an hour making the unloading of supplies impossible. The field guns and ships' guns replied and there was the deuce of a row. Atkins got hit on the hand in the operating tent, not serious. It is extraordinary how phlegmatic one becomes, the risk of being hit becomes such a usual thing that you cease to regard it. Hear there is to be a general advance today. 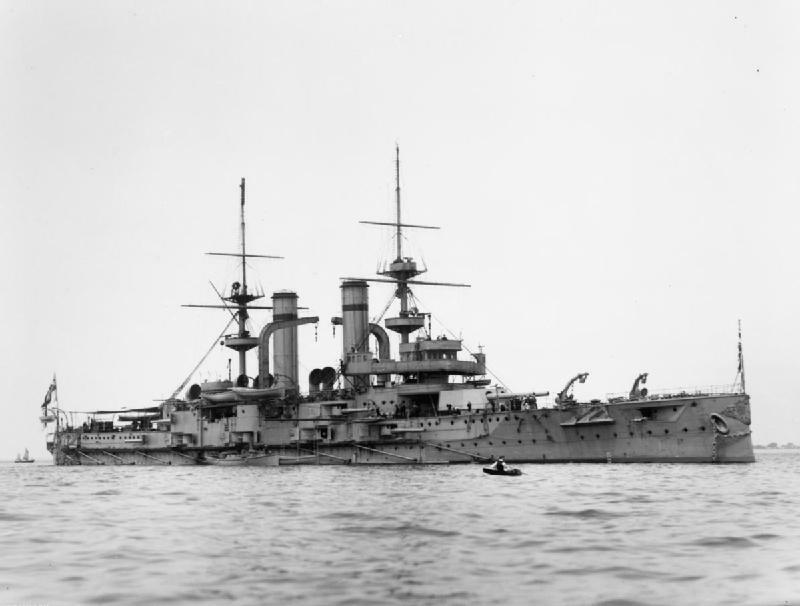 Quiet all morning and early afternoon... At about 7pm the ships began firing all their broadsides at Hill 971. They blazed away for over 40 minutes, the noise was deafening. Later the 4th Brigade attacked the Hill... About 8pm the first wounded began to come in and they kept on coming just like the first day. Dreadfully wounded and mangled, arms and legs shattered, heads crushed in, chests and abdomens, a most hateful procession. The courage of the troops is marvellous. They don't groan or complain and bear the biggest dressings with equanimity and cheerfulness. No chance of giving anaesthetics and one end in view, to get them to the ships without delay. This is the last of my war diary series for the moment, but as there are plenty more of these terrific accounts in John's diary, recorded over a long four months at Anzac, I will return to it at a later date. If Fr Eric Corbin, or Uncle Eric as he was known to so many of us, was still alive he would have turned 100 yesterday. Eric John Corbin was born on 16 April 1913, youngest of the five children of Percy & Catherine Corbin. He grew up in the NSW irrigation towns of Leeton and Griffith. He entered the Catholic seminary in 1932 and was ordained a priest in 1940 at St Marys Cathedral. He served in many parishes around Sydney over the years, finally as parish priest, Clemton Park, for 30 years. Fr Eric retired in 1996 and passed away in 2005 at the age of 92. He is remembered across many branches of the family because of the baptisms, marriages and funerals he performed. Fr Eric did a lot of research into the Corbin family history and in 1966 was the first to put together a written account of the Corbins in Australia. I can't let this month pass without mentioning two March anniversaries. Five years ago, 8 March 2008, the Corbin Family Gathering was held in Canberra. Ruth organised it and about 100 Corbins attended, a great success. Two years ago, 22 March 2011, Ruth van Aaken passed away suddenly. She was creator of the original family website Australian Corbin Trees, organiser of the Gathering in 2008, and family historian par excellence. This site may go quiet from time to time, as it has over the last twelve months, but I will try to see that a new post goes up every year on Ruth's anniversary. Here is another of the updates from 2010. This one gives details of the marriage of William Corbin and Mary Bentley in London in 1810. The update was sent out to mark the 200th anniversary of their marriage. William & Mary were the grandparents of James Bentley Corbin and are our earliest known Corbin ancestors. We were lucky to be able to celebrate the bicentenary. Ruth, working online with two fellow researchers in England, had 'discovered' Mary Bentley just a year or two earlier. Cath Corbin, reading through some of Ruth's research material early in 2010, noticed the date of the marriage and realised a major anniversary was upon us. 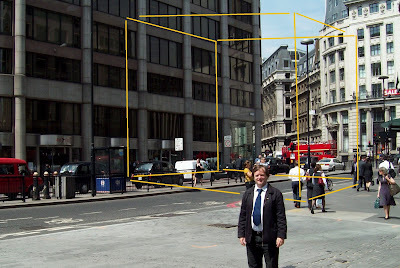 And Ray Corbin, who happened to be living in London at the time, joined in with some on-the-spot investigations which revealed exactly where the marriage took place. 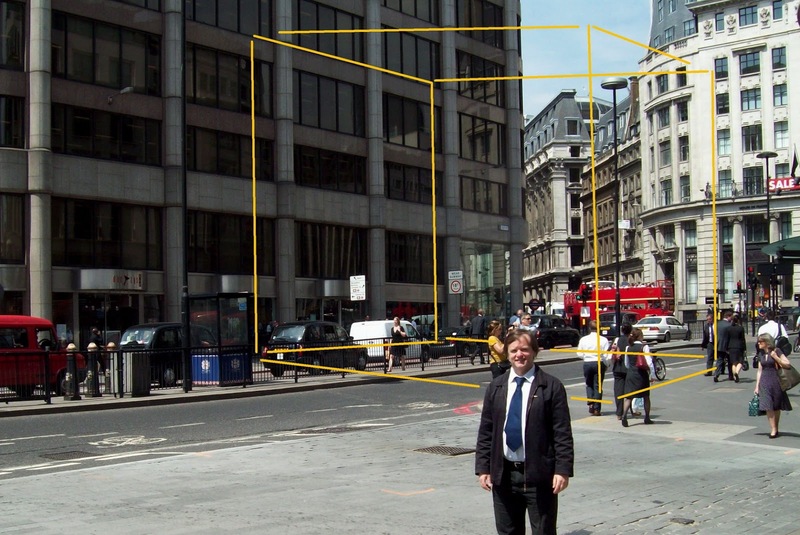 When the day of the anniversary arrived he was able to stand on the spot where, exactly 200 years earlier, his great-great-great grandparents had been married. William Corbin of Hampshire married Mary Bentley of London at the church of St Michael, Crooked Lane, Candlewick Ward, London on 23 June 1810. See marriage record below. (The previous idea that the wedding took place at Cripplegate was incorrect.) 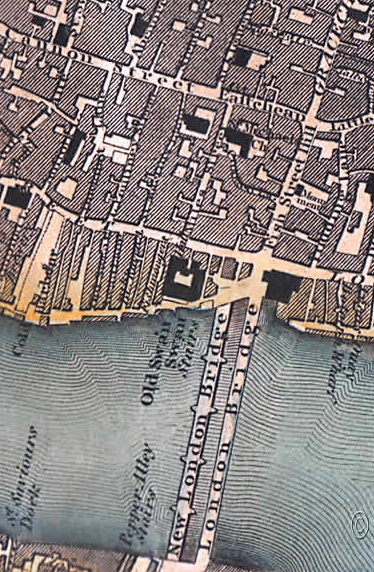 William was 'of this parish', i.e. a local resident, at the time of the wedding. The celebrant was a William Ireson. There is nothing familiar about the names of the witnesses - no Corbins - with the family being based out of London perhaps few of them attended. 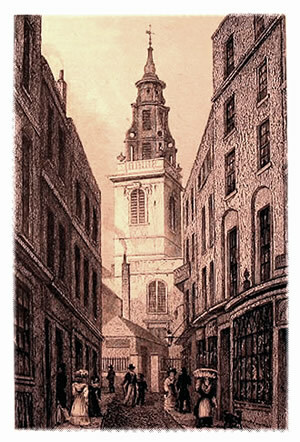 The church of St Michael Crooked Lane was, like St Paul's Cathedral, built by the famous English architect Christopher Wren. 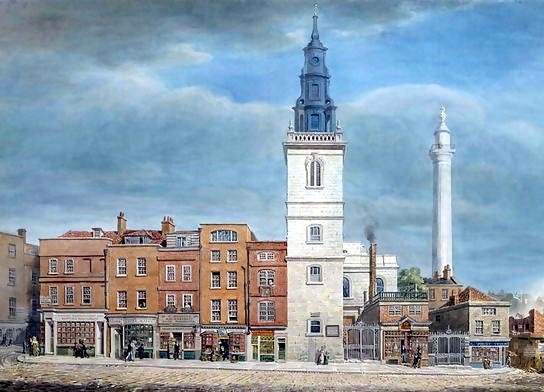 Sadly, St Michael's was demolished in 1831 to make way for a new road, King William St, on the approaches to a new version of London Bridge. Nice that our Corbin story now has a London connection. As with the previous item, the information here was emailed out by Ruth with other updates in 2010. Relevant sections of The Story will be rewritten when time permits. 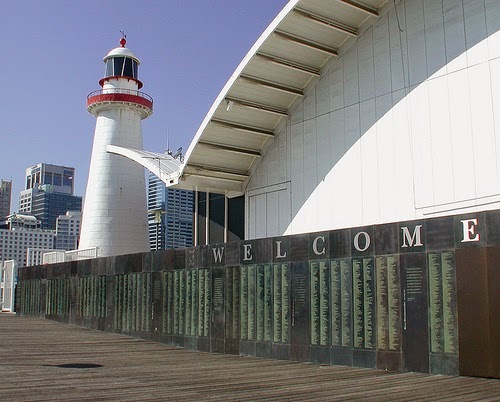 The biggest of the family mysteries which remained unsolved at the time of the reunion in 2008 was 'when did James arrive in Australia and what ship did he come in?' It has long been thought that he came out sometime in 1861, name of ship unknown. The question has been answered thanks to persistent research by Ruth. 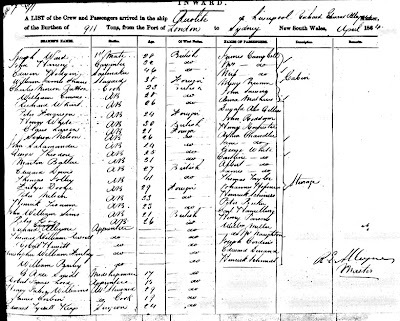 A shipping record has been found which shows that James arrived in Sydney on the ship Aerolite on 26 April 1864. 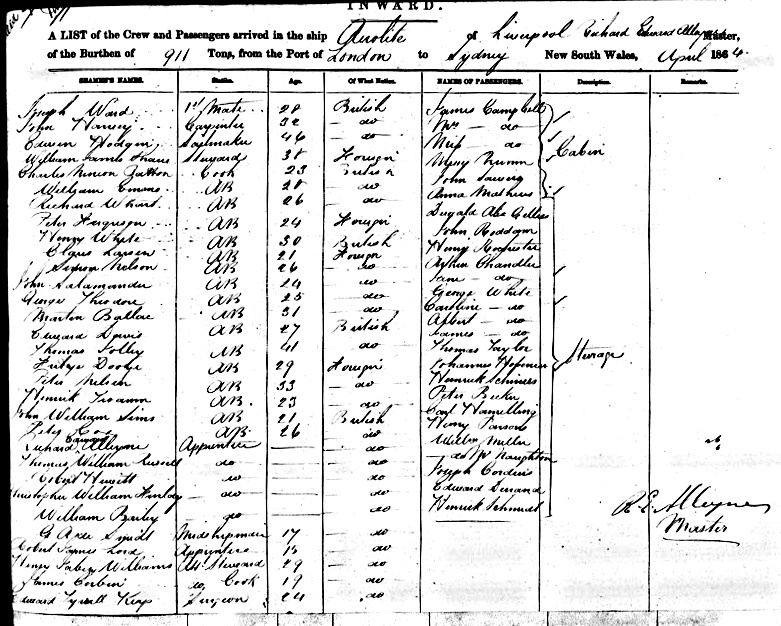 The age, 19, is consistent with James' known birth date, and the position of Assistant Cook tends to support the family story that he worked his passage to Australia. These revelations change the story somewhat, not just in the year of travel and the age of James when he emigrated, but also in the fact that when James' father (James senior) died in February 1863 James was still in England. We speculated in the story pages that a factor driving him to leave England (assuming it was 1861 and therefore that his father was alive) could have been James not getting along with his stepmother. Now we have a different picture - his father had died, both parents were now gone, it was time to move on. The Aerolite, English-built for 'the Australian and China trades' was promoted as 'the celebrated China clipper and favourite passenger ship ... one of the fastest ships afloat'. The unusual name Aerolite has its origins in the science of astronomy - an aerolite is a type of meteorite. Alresford to Australia on the Aerolite !